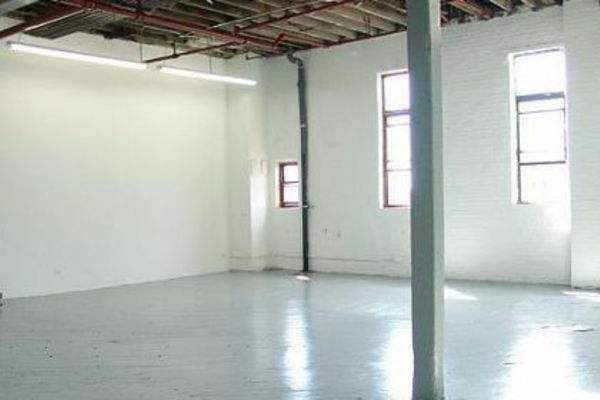 For artistic endeavors of micro-manufacturers & entrepreneurs. 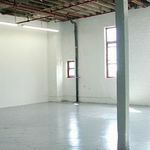 Brooklyn Fire Proof operates an on-premises studio management facility with over 160,000 square feet of individual, private workspaces housed in a complex of buildings in Bushwick, just minutes from Manhattan. 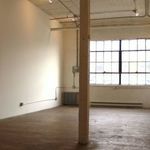 Premises include 119 Ingraham, 56 Bogart, and 507 Johnson Ave.
BFP Workspaces is a kind, creative environment meant to inspire and promote the artistic endeavors of professionals, micro-manufacturers, and entrepreneurs. 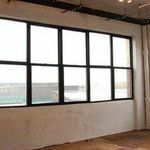 The workspaces are located in 24-hour secure, quiet, non-residential buildings and feature eco-friendly heating, high original tin ceilings, wood floors, large windows and great natural light. 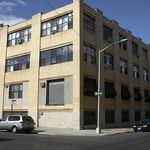 Each floor has freight elevator access and bathrooms. 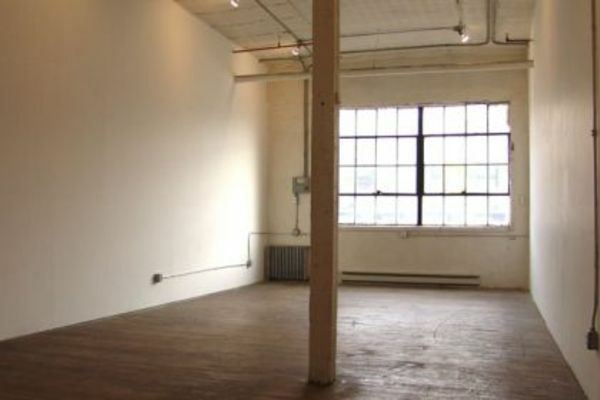 Studio sizes range from 300 to 8,000 sq ft. Shares are encouraged. 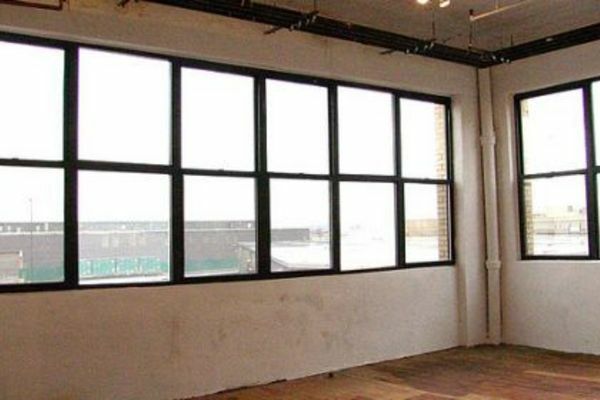 Spaces can be built to suit. 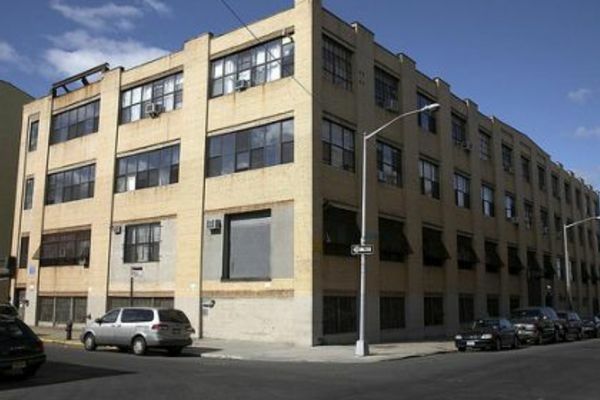 BFP is conveniently located off the Morgan L-stop alongside galleries, restaurants, coffee shops and grocery stores. See a map of the local area. 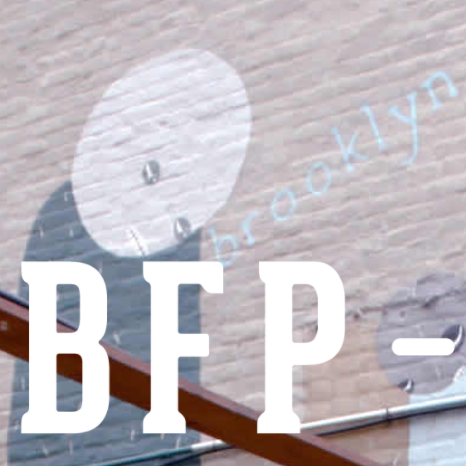 BFP Workspaces are part of the larger Brooklyn Fire Proof community of creative spaces.